EPIC THEMES - Performed by the London Music Works: A 19 track collection of the very best Epic film themes in recent years. Cinema has in recent years returned to a world of spectacle both on screen and also within the soundtrack, earth-shattering, frenzied, explosive and inspirational themes. 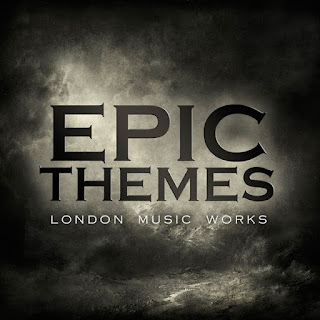 Epic Themes gathers together the very best of these highly evocative and exciting scores, all instantly recognisable not just for their film use but also for trailers, TV sound-beds and video games. The album includes music from Inception, Tron: Legacy, The Dark Knight Rises and Interstellar.